When you redeem an Amazon.com.au Gift Card to your account, the funds will be stored in Your Account and automatically apply to your next eligible order. The original expiry date, if any, applies to any unused funds. 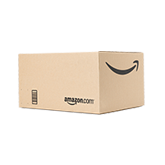 The Amazon app makes it even easier to apply gift cards or promotions to your order. Watch the video below to learn how. Note: For physical gift cards, you may need to remove a sticker on the back of the card to reveal the claim code. The claim code isn't the 16-digit card number. Click on Apply a Gift Card to Your Account. Enter your claim code and click Apply to Your Balance. 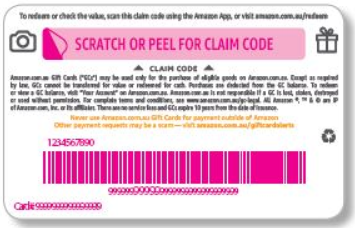 You can also redeem a gift card directly against a purchase on Amazon.com.au by entering your gift card claim code during checkout. Gift card balance credited to your account is valid for 10 years from the date of issuance. 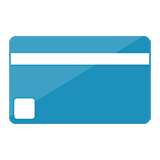 If multiple gift cards have been credited to your account, then the gift card balance expiring the earliest is used first for purchases. You won't be able to redeem your gift card using the Amazon.com.au 1-Click service unless you redeem the gift card funds to Your Account first. If your gift card balance is insufficient to complete a purchase, you can use a combination of the gift card balance and a different payment method (such as a credit/debit card) to complete the purchase. Gift card balance associated with your Amazon account cannot be transferred to a different account, and it cannot be redeemed for cash.